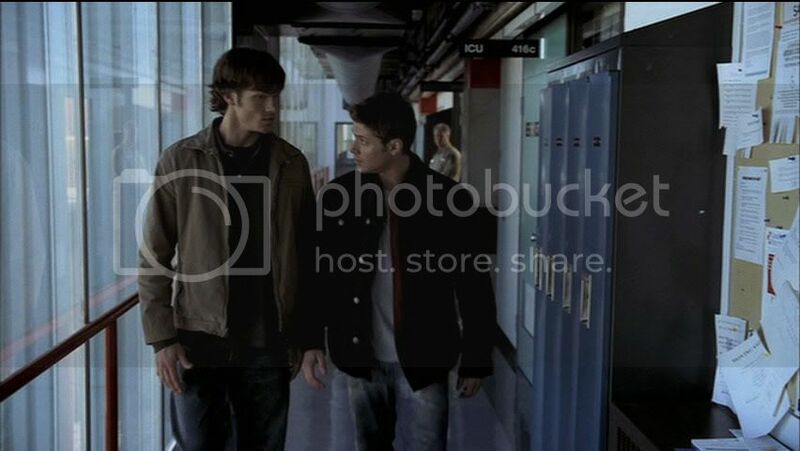 Dean：Your half-caf double vanilla latte is getting cold over here, Frances. 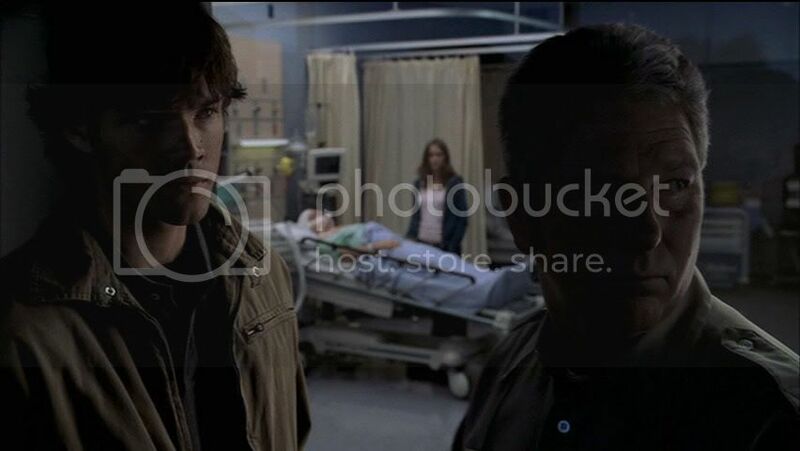 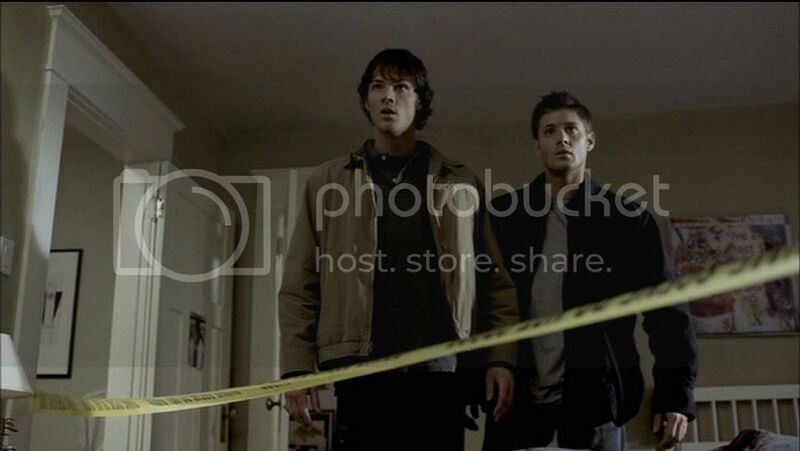 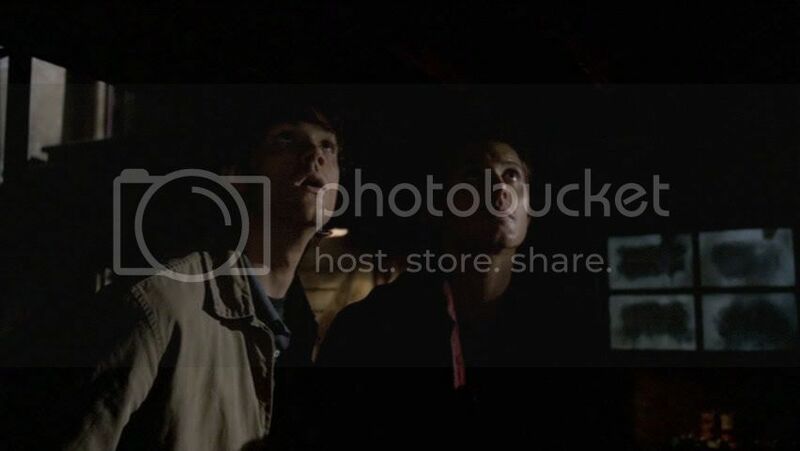 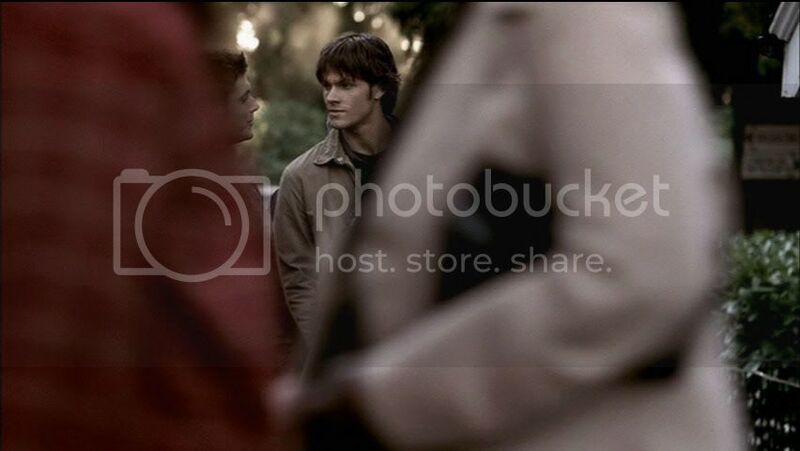 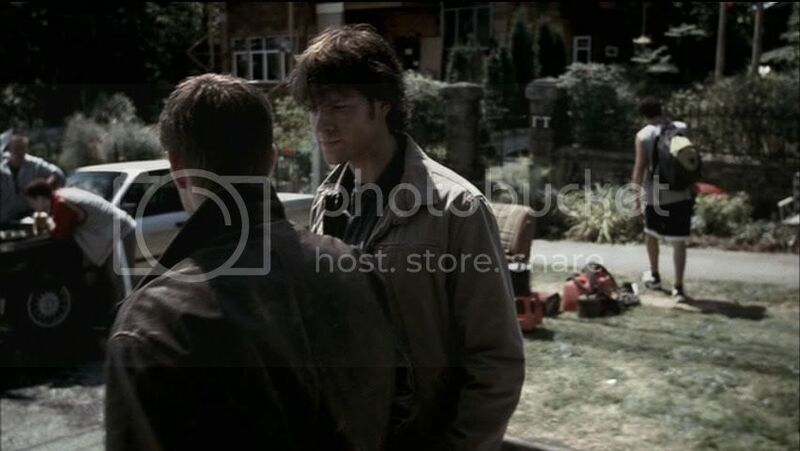 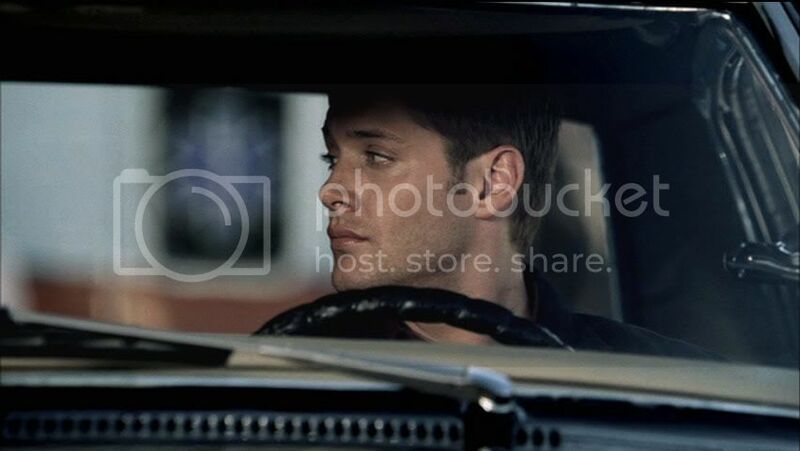 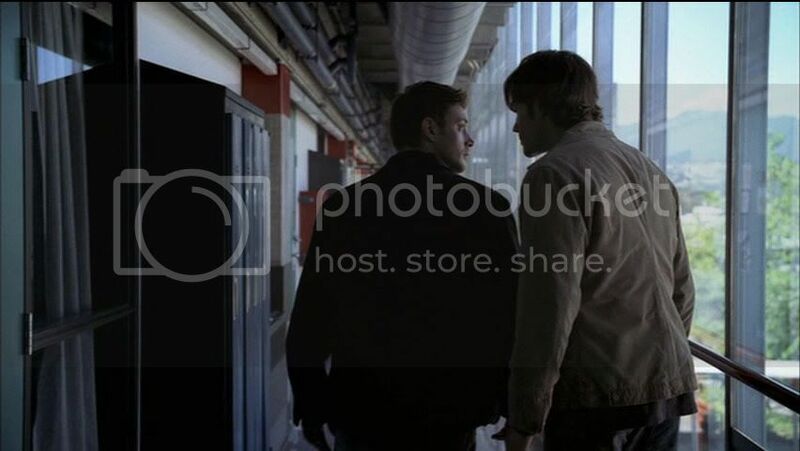 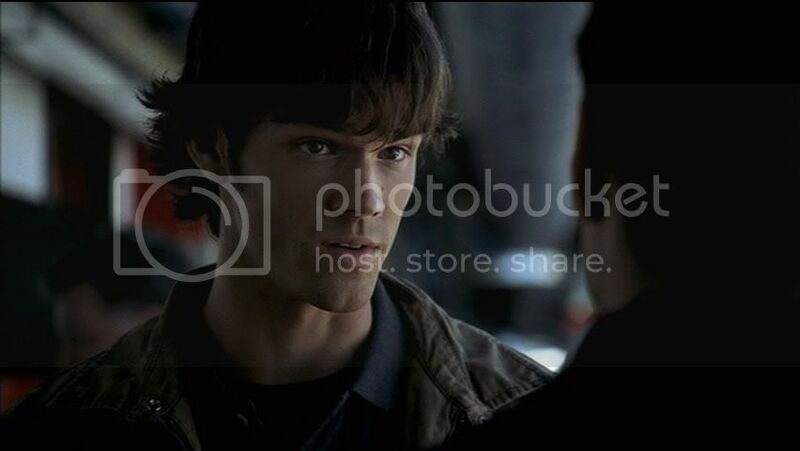 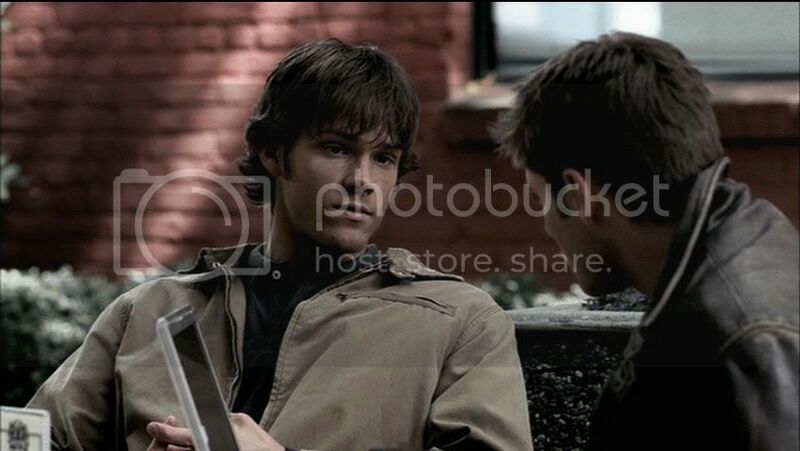 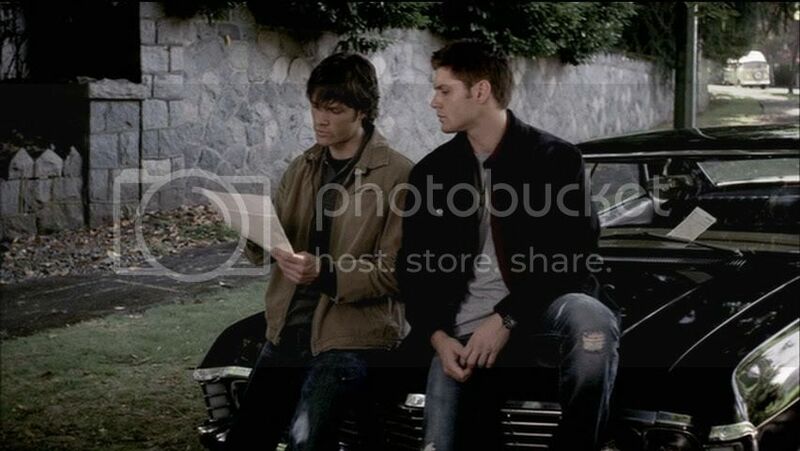 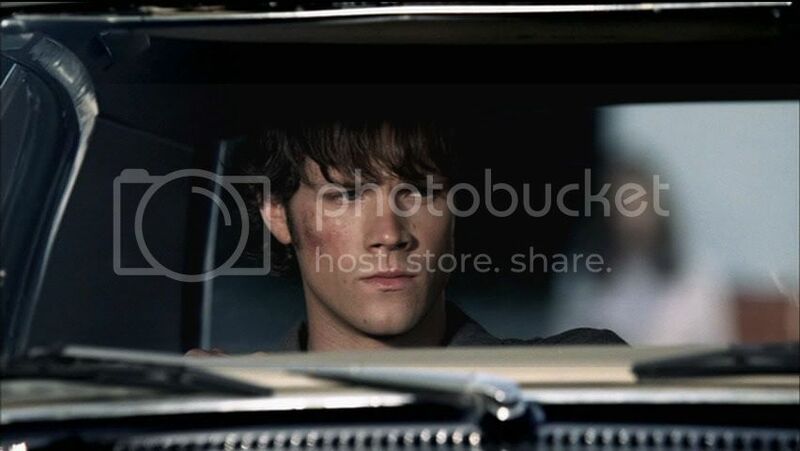 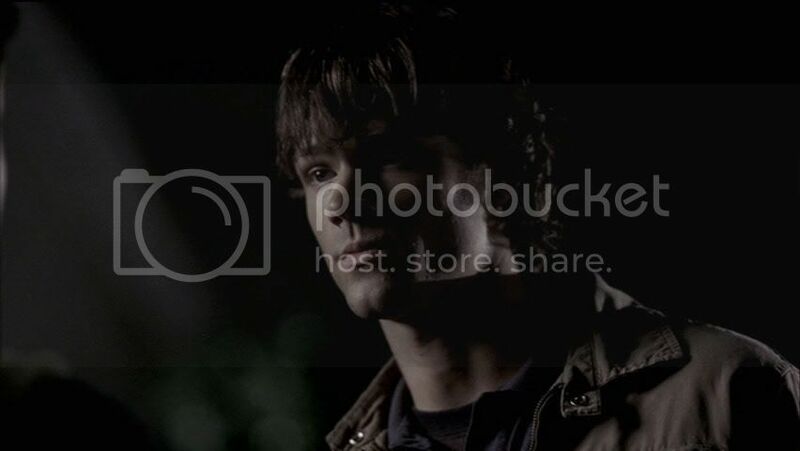 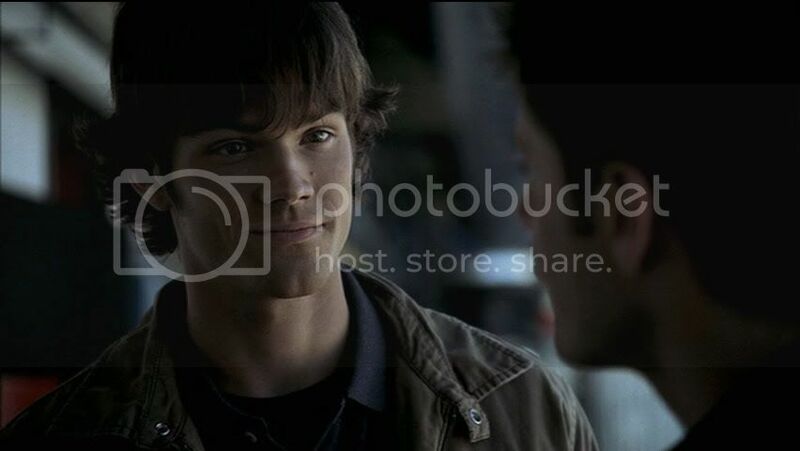 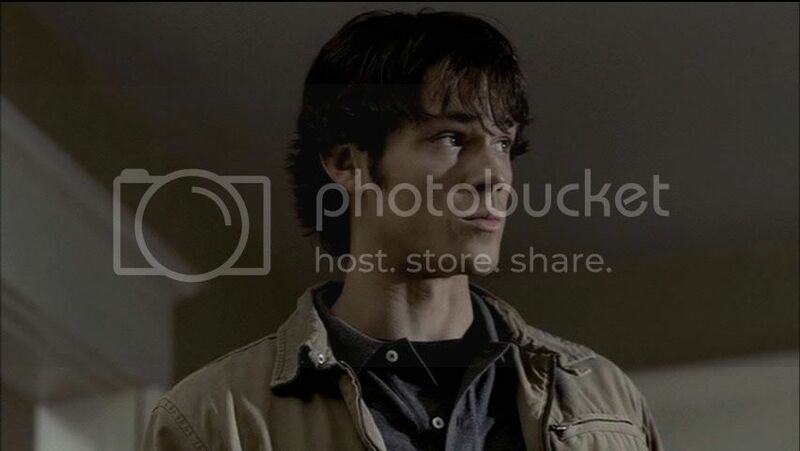 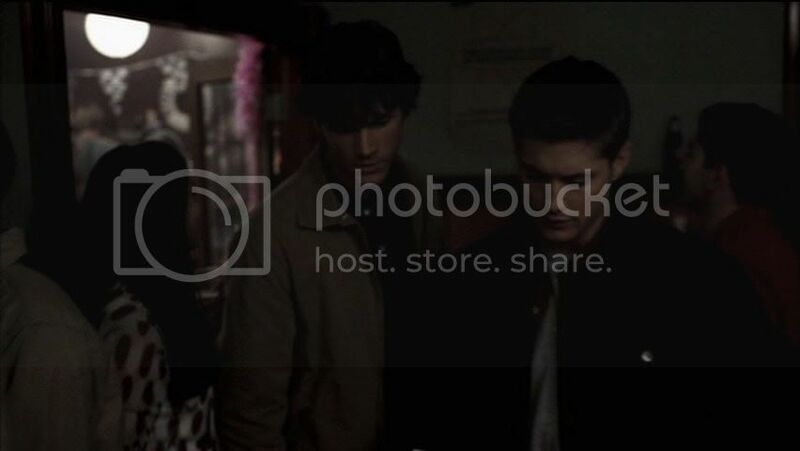 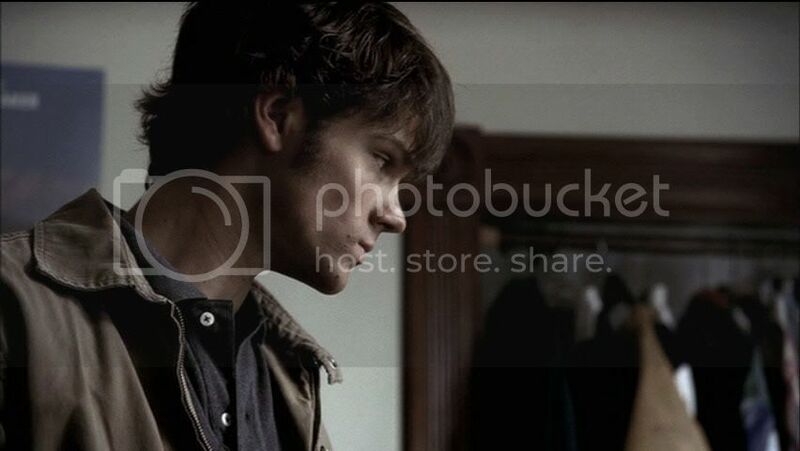 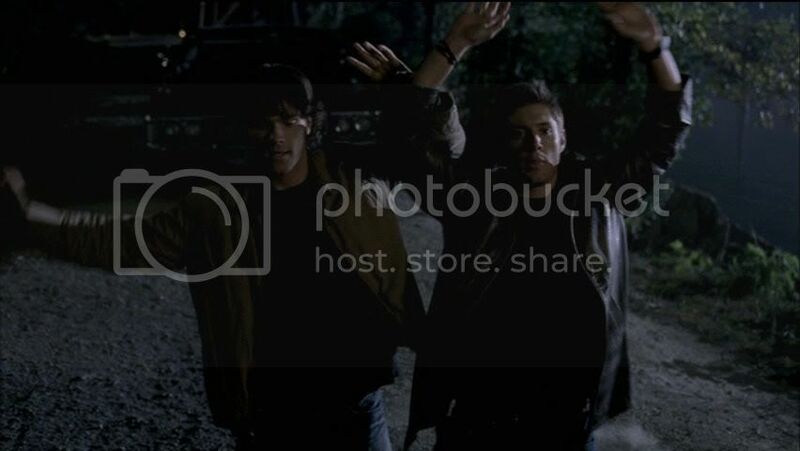 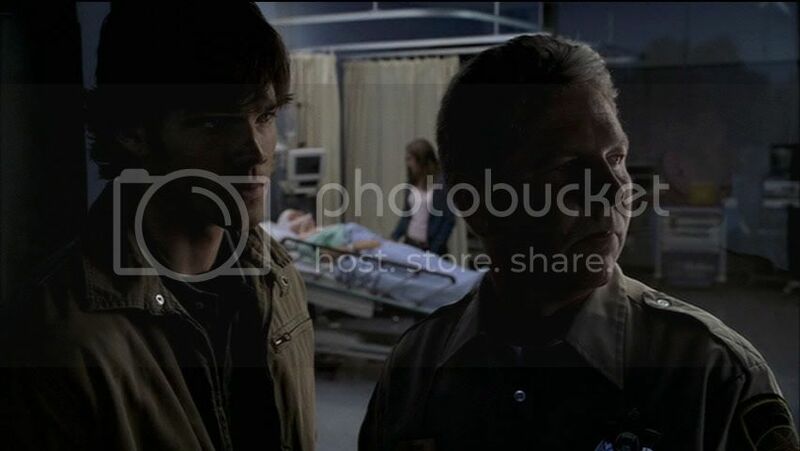 Dean/Sam：We stop the Hook Man. 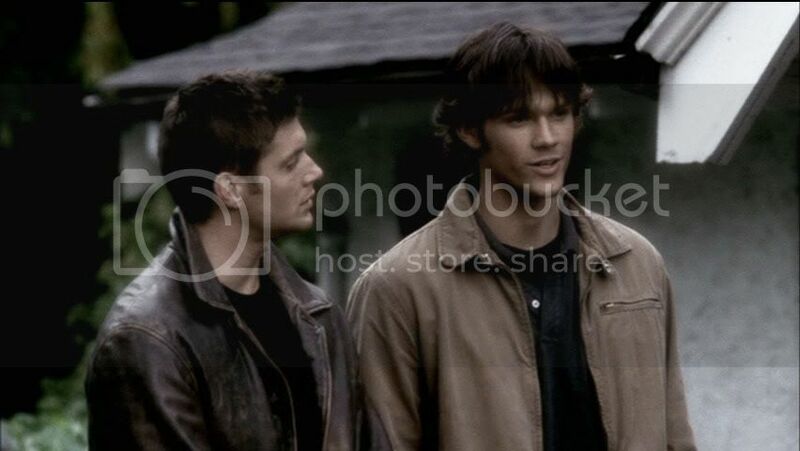 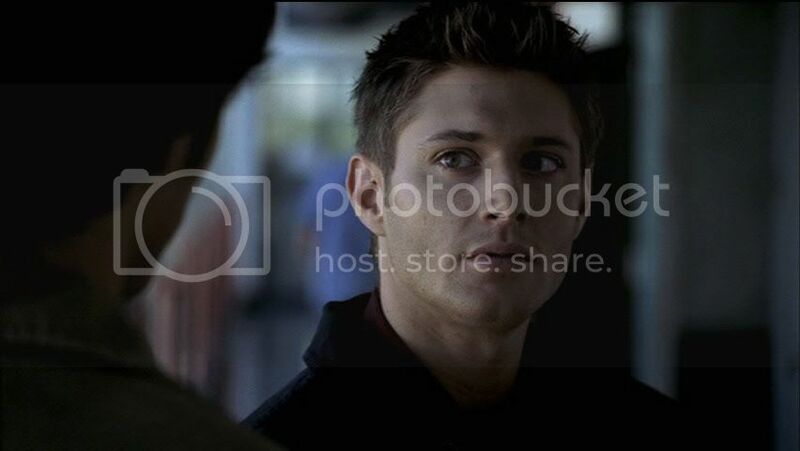 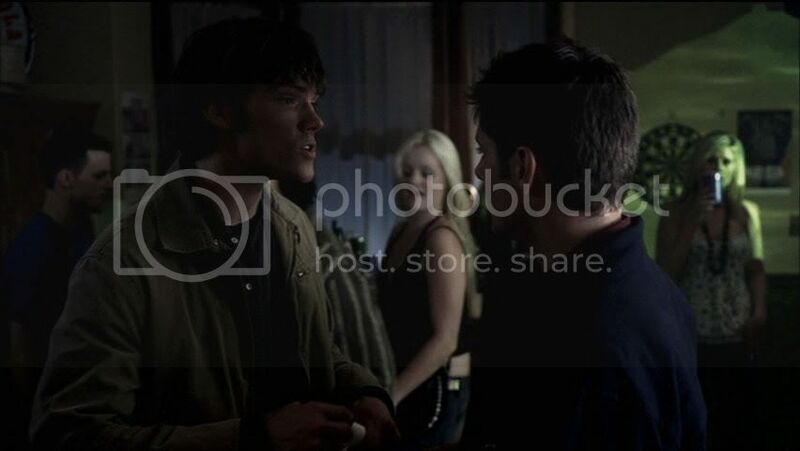 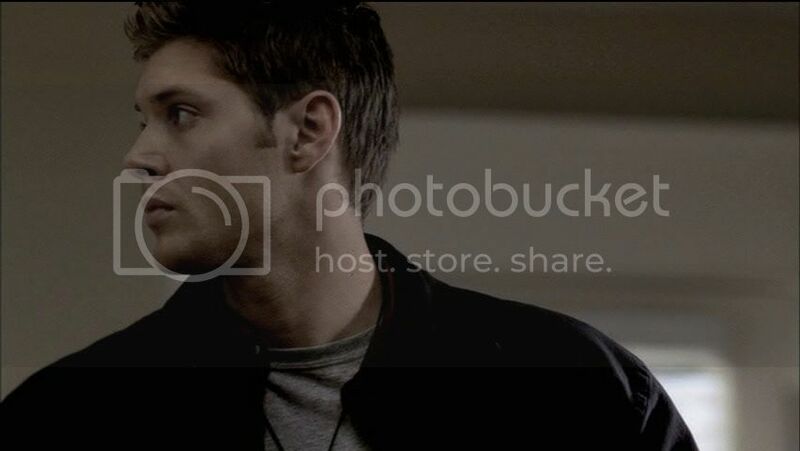 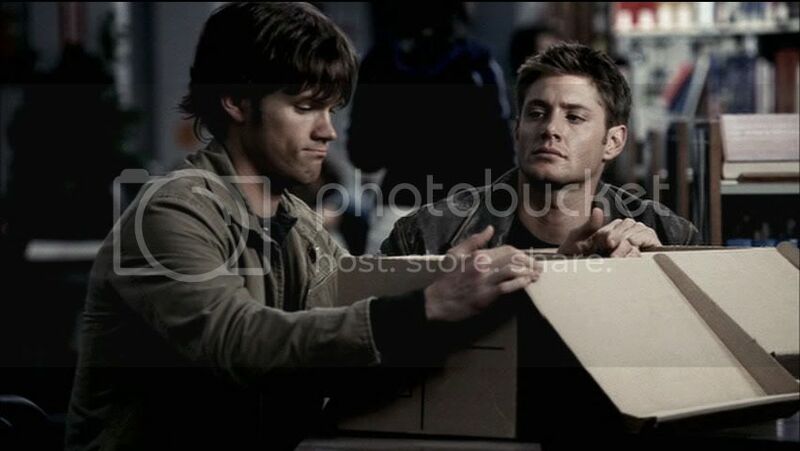 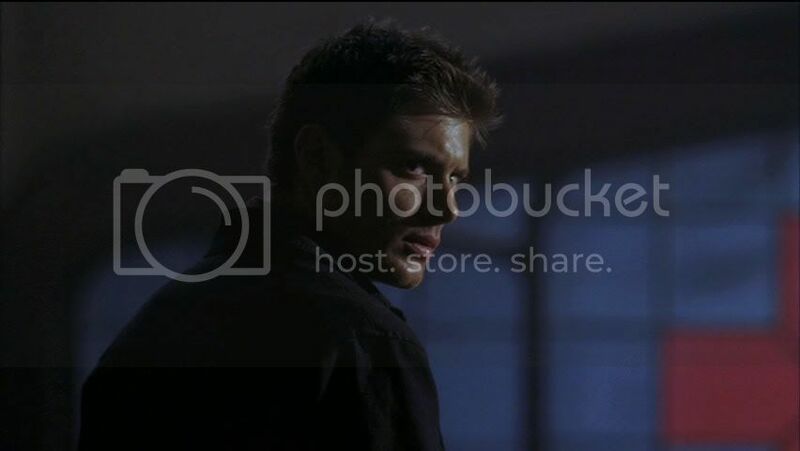 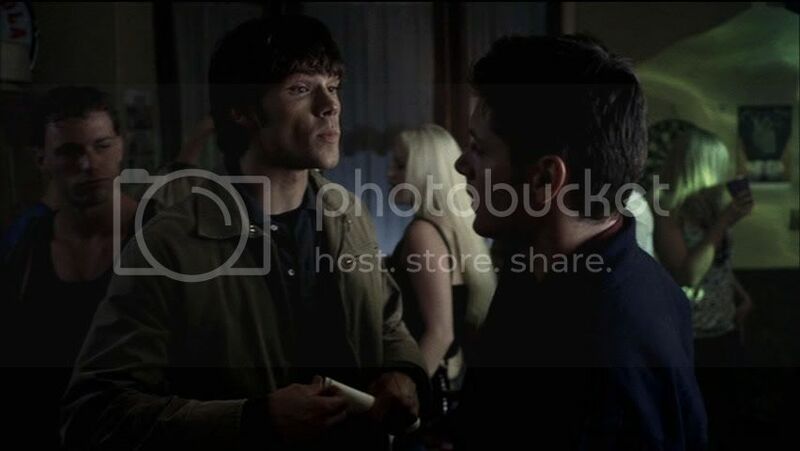 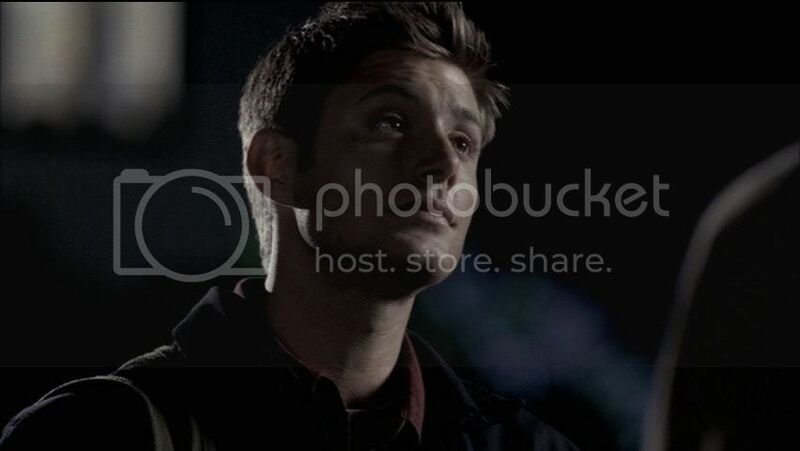 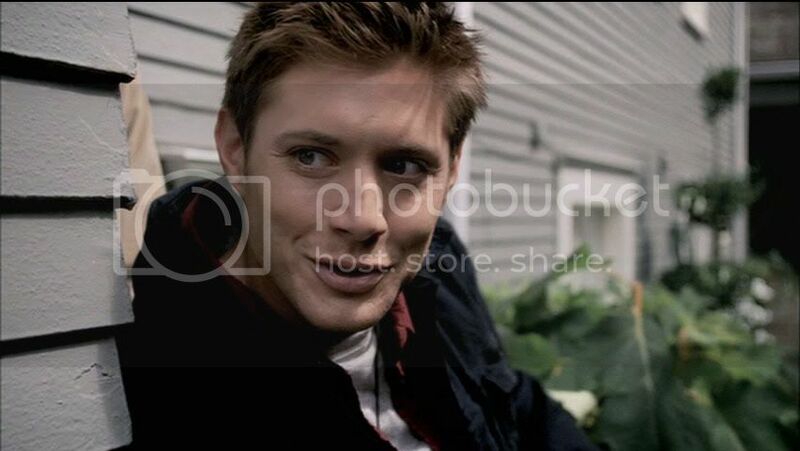 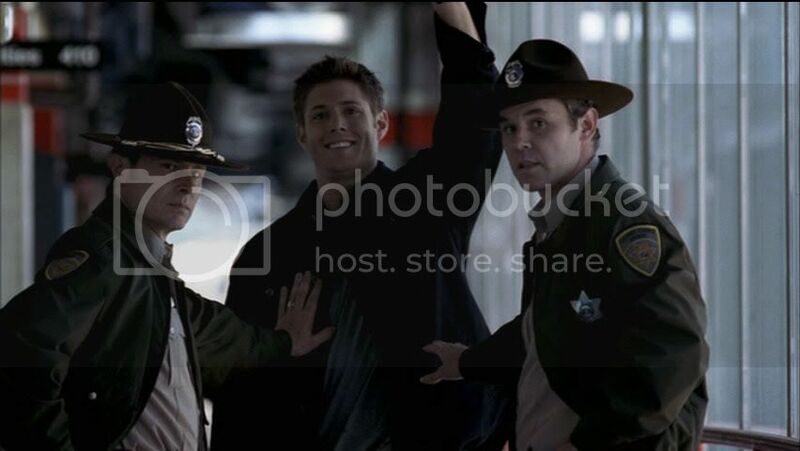 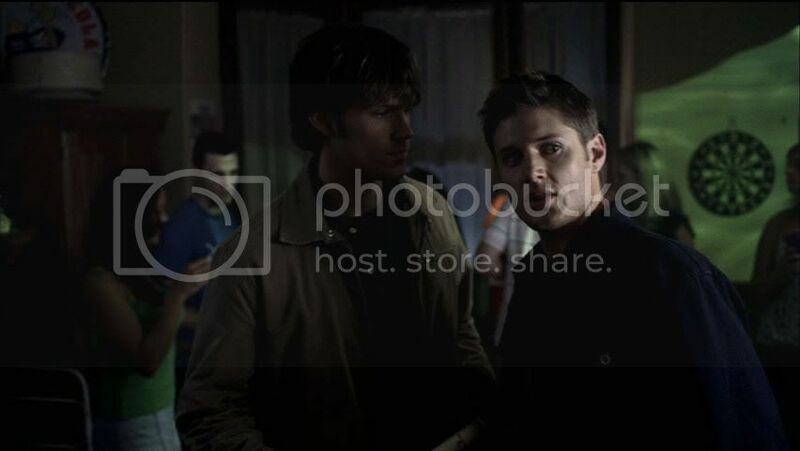 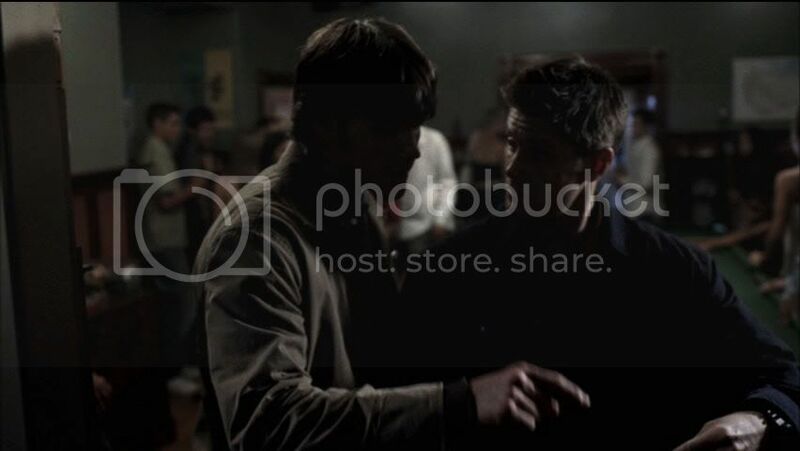 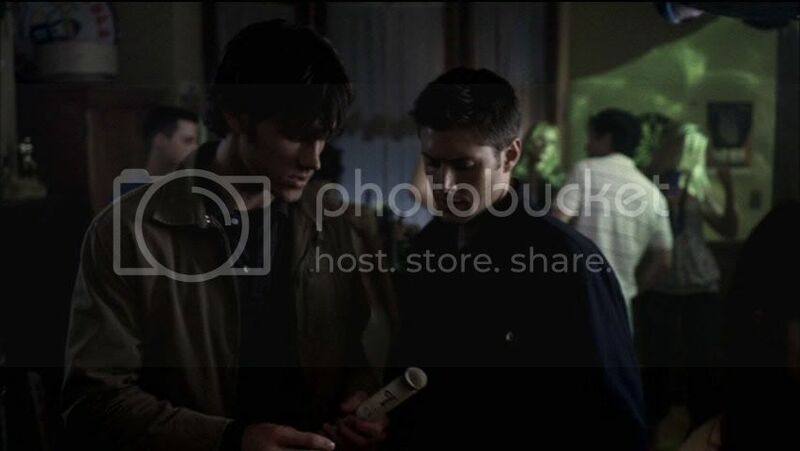 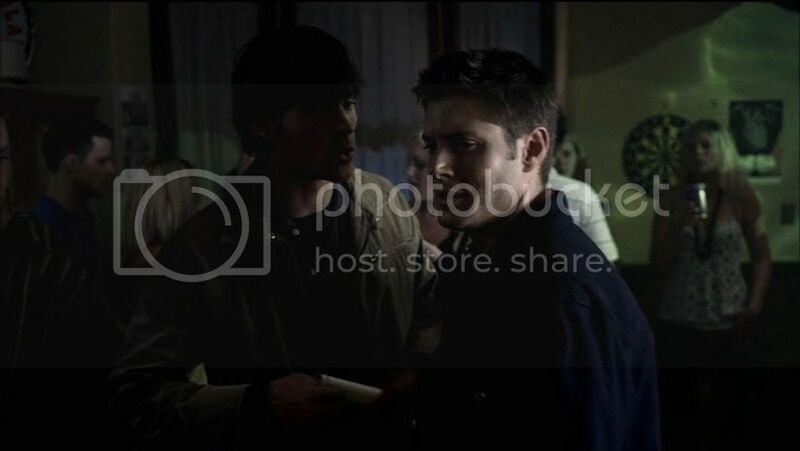 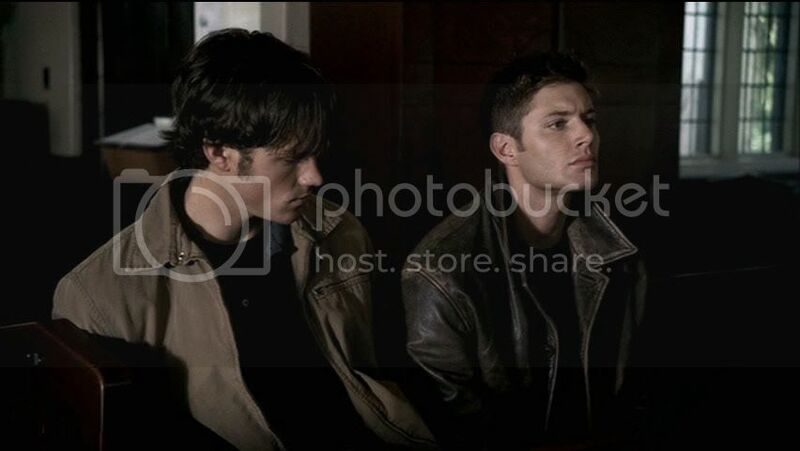 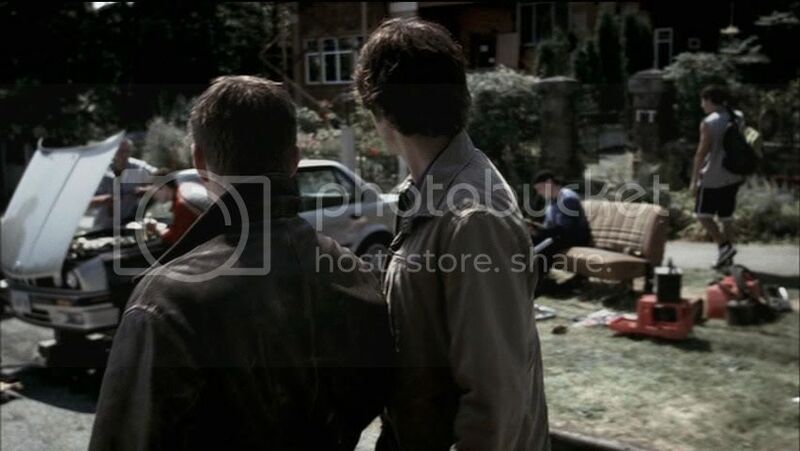 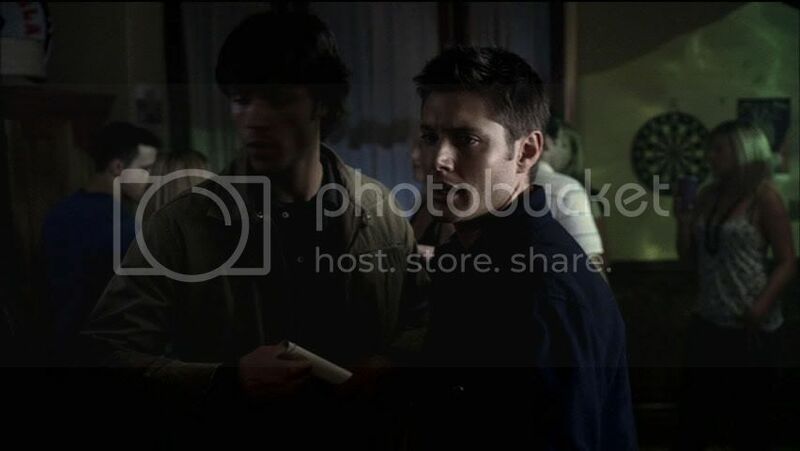 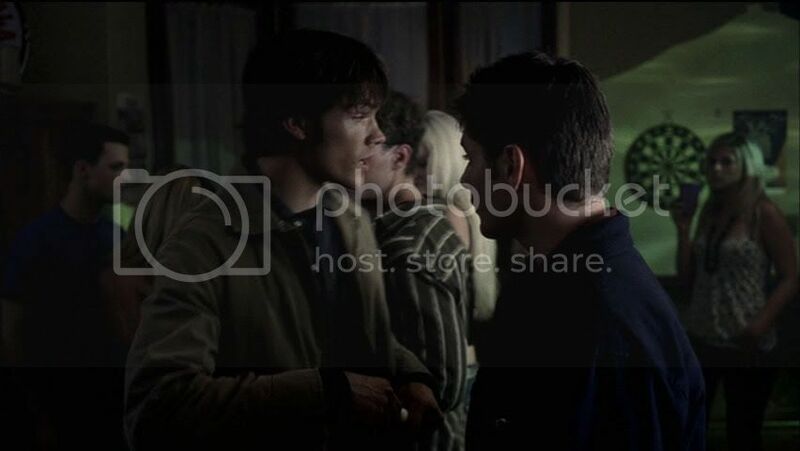 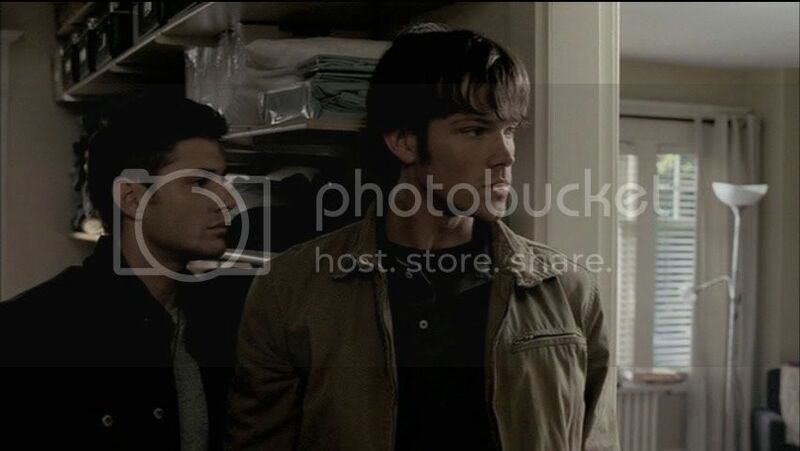 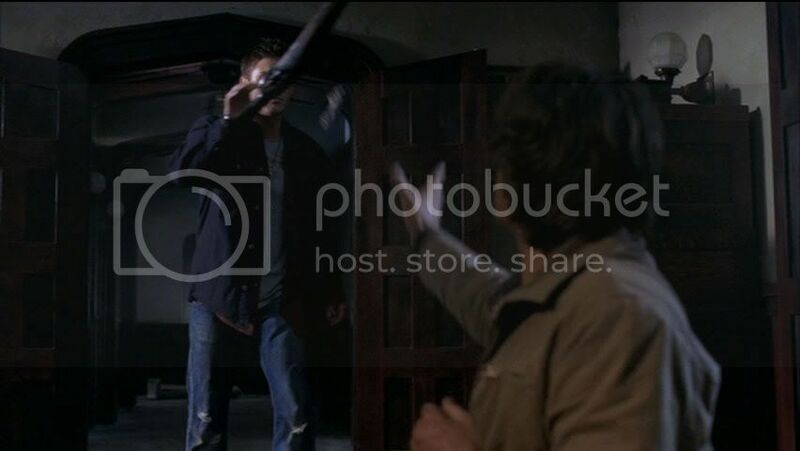 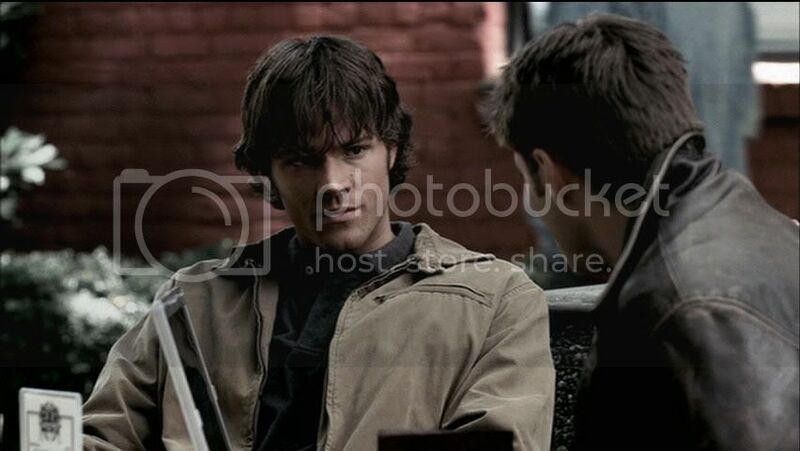 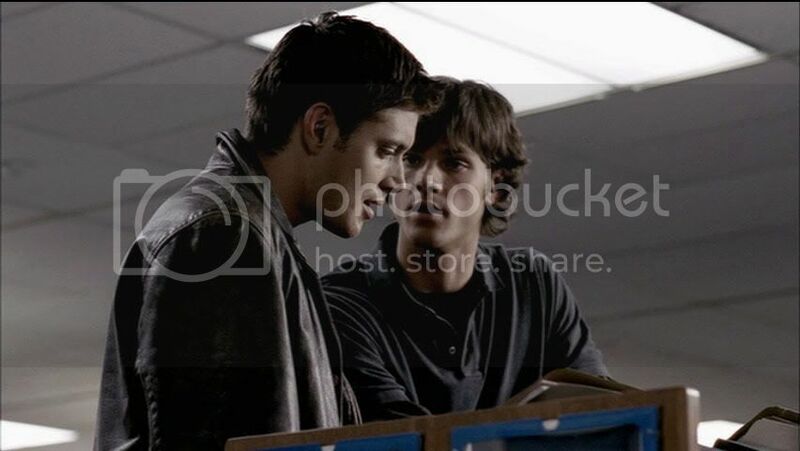 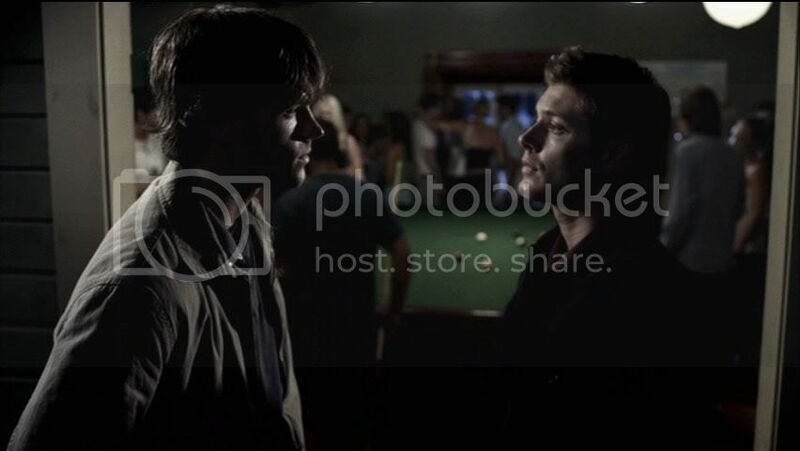 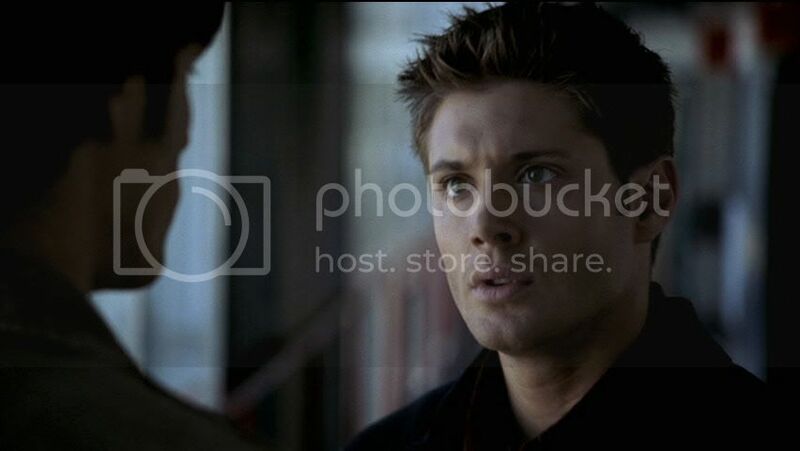 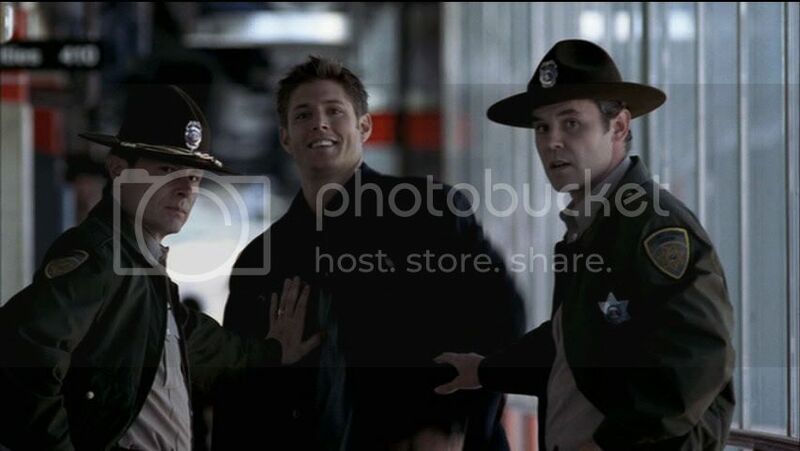 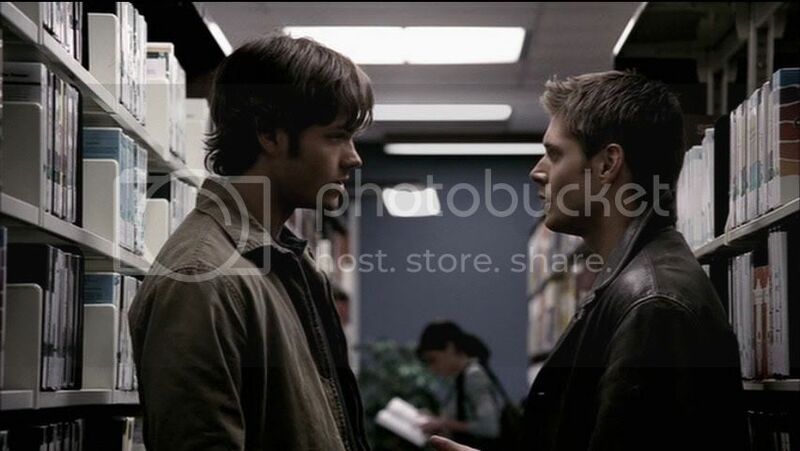 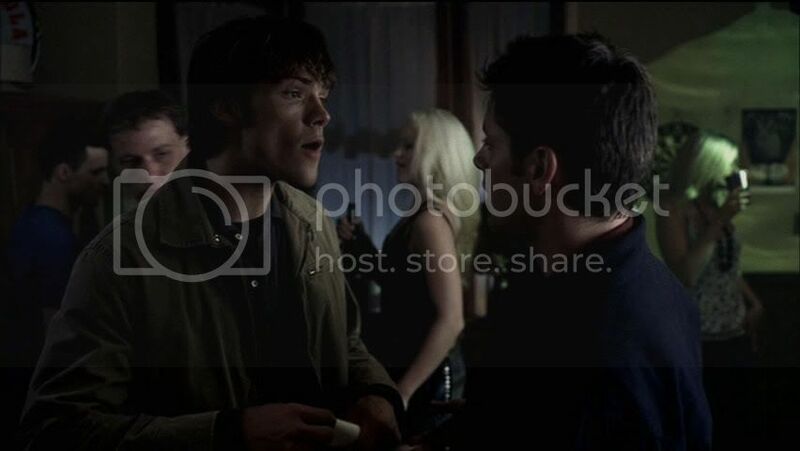 Dean：Dude,sorority girls.Think we'll see a naked pillow fight?